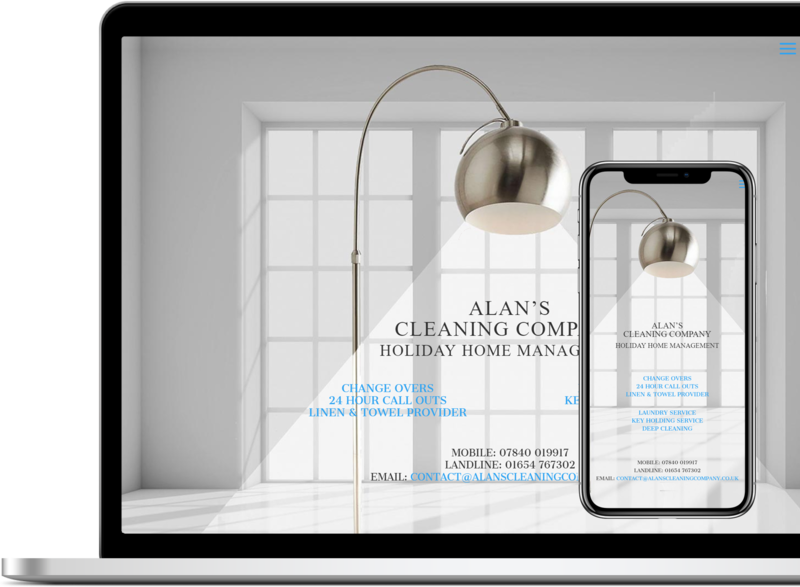 Alan’s Cleaning Company wanted a single page website, which mirrored their offline advertising. The clean website seamlessly flows onto mobile devices. 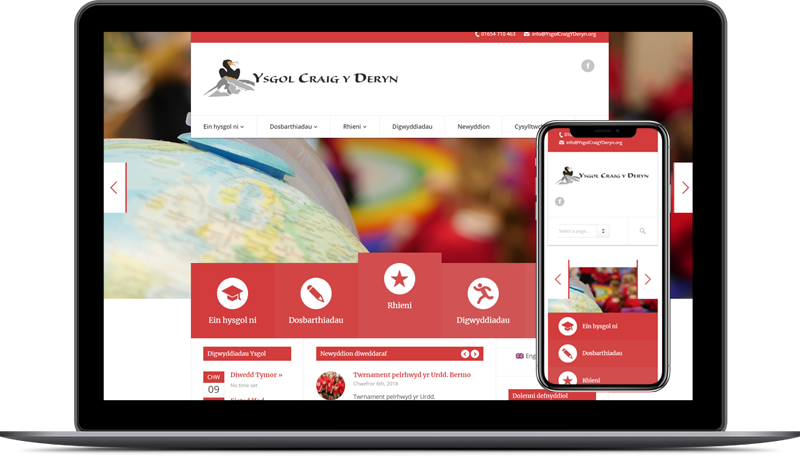 The website is a great example of a simple design and builds we can offer you. 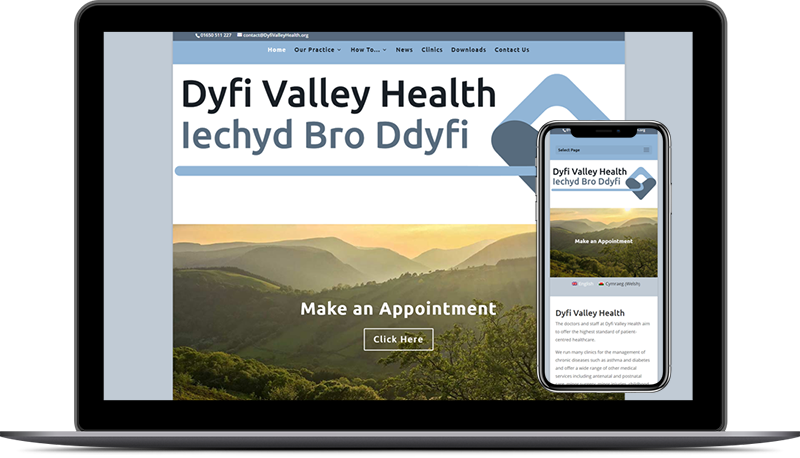 The way it seamlessly takes an offline design concept to online, all whilst being optimised for mobile devices. 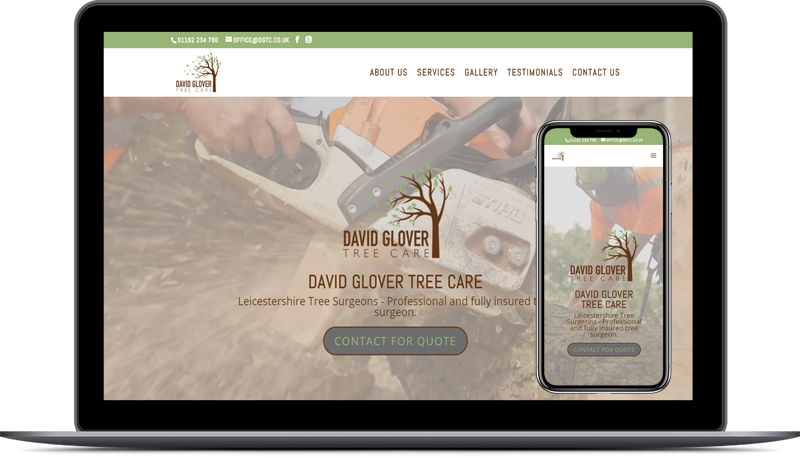 The Digital Musketeer produced a fantastic website for me and my business. I would whole-heartedly recommend him to you.